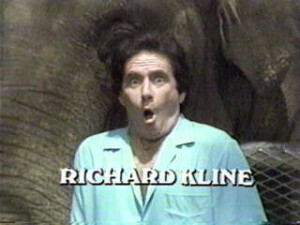 Three’s Company is based on the British sitcom Man About the House. During the show’s pilot episode, Jack says, “Well, you know you have to learn to trot before you can gallop…who said that?” This was Ritter’s way of paying homage to his father, the late, great Tex Ritter. Three’s Company was set only minutes from the beach in Santa Monica. Like her character Janet, Joyce DeWitt grew up in Speedway, Indiana. Audra Lindley performed in many Broadway plays, including On Golden Pond, Horse Heavens and Long Day’s Journey Into Night.